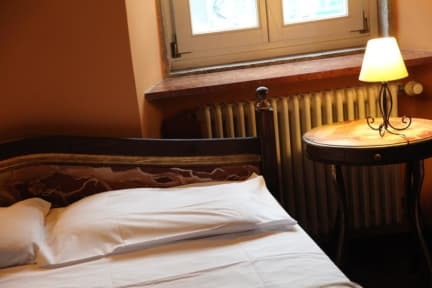 Located in the historic center of Trieste, just 200 meters from the Piazza dell'Uinita', the magnificent Hotel Portacavana is a 1-star hotel which offers special rates and free Wi-Fi. The spacious single, double or triple rooms have en suite bathrooms, hand-painted furniture, ceilings with exposed wood beams and modern facilities such as a stereo Hi-Fi. 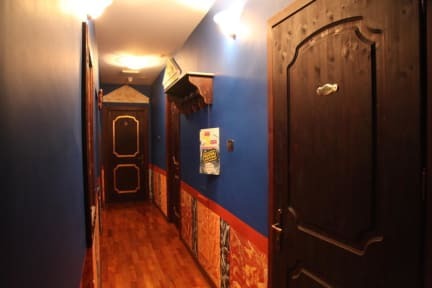 The Hotel Portacavana is just a few steps from the main historical sites such as Corso Italia, the Jewish Quarter and the Castle of St. Giusto.